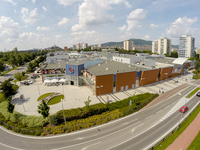 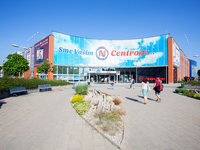 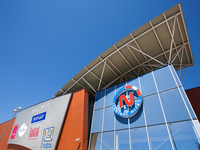 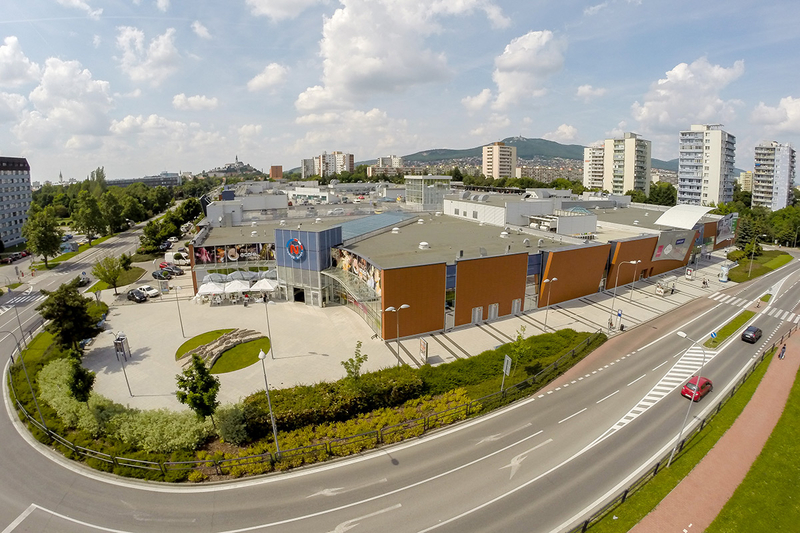 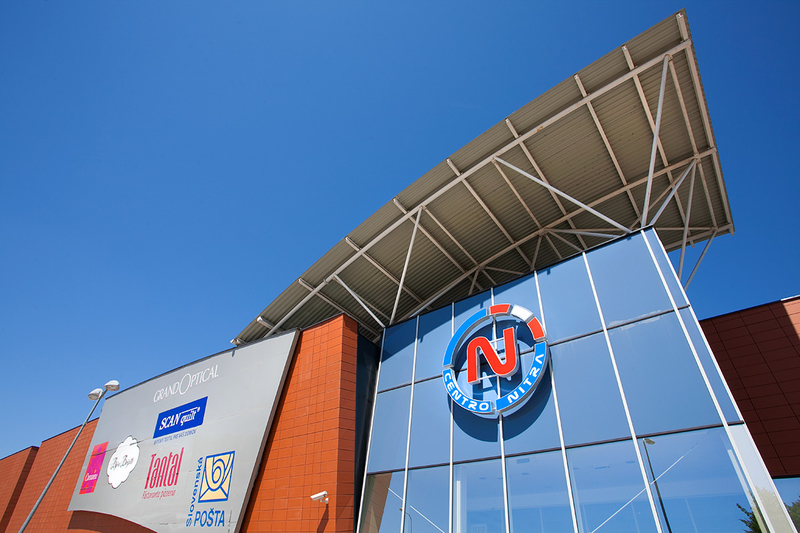 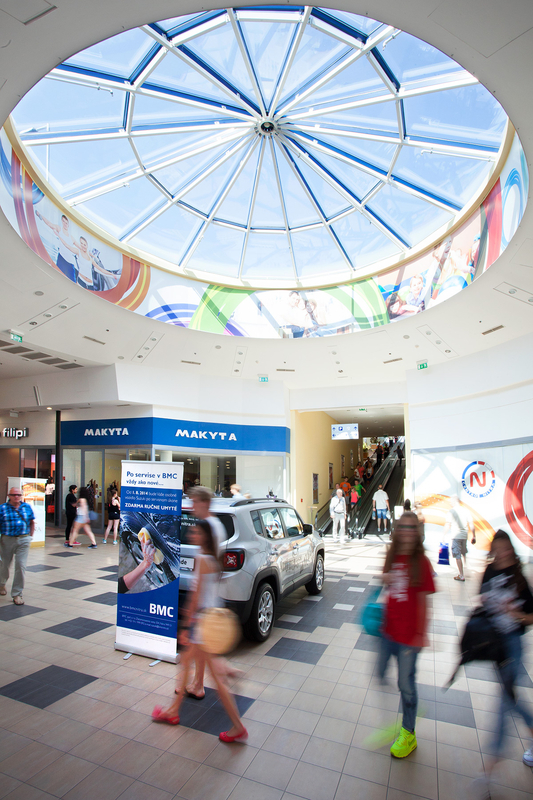 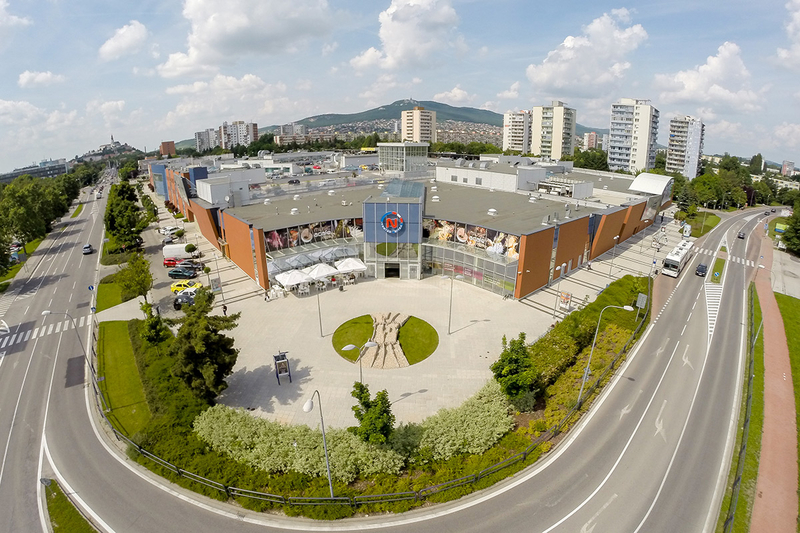 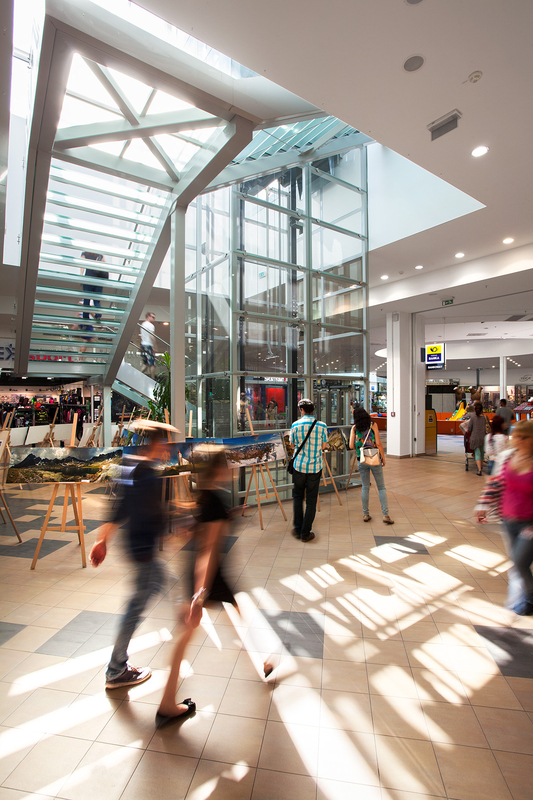 Centro Nitra is a neighbourhood shopping centre located at the edge of the city centre and is currently the second largest shopping centre in the town. 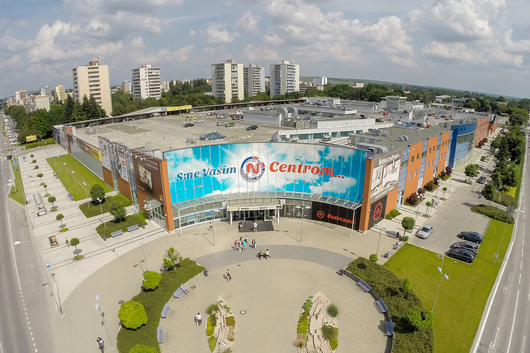 The centre is 100% leased with over 90 retail units. 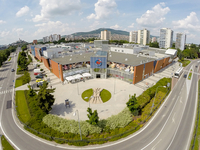 The project was built on a former parking area of the Agrocomplex Trade Fair. 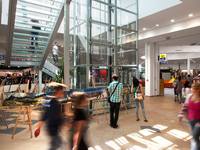 The catchment area extends to over 70 000 people and is dominant in its immediate district. 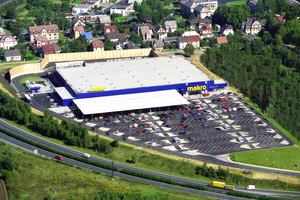 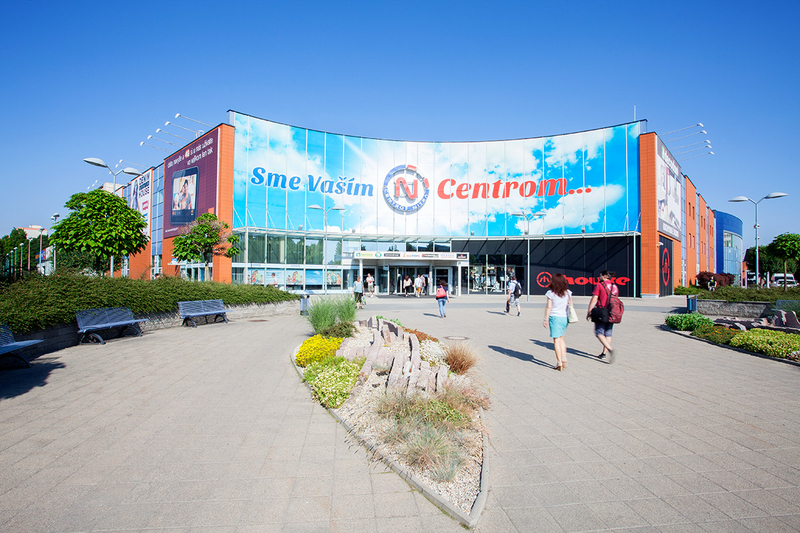 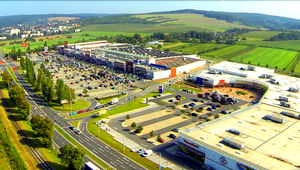 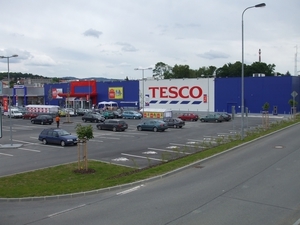 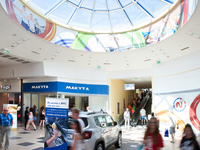 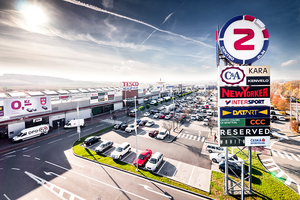 The main brands in the shopping centre include Billa supermarket, Kika Nábytok, Datart, Reserved, Camaieu, Jysk, DM Drogerie, CCC Boty and Sportissimo. 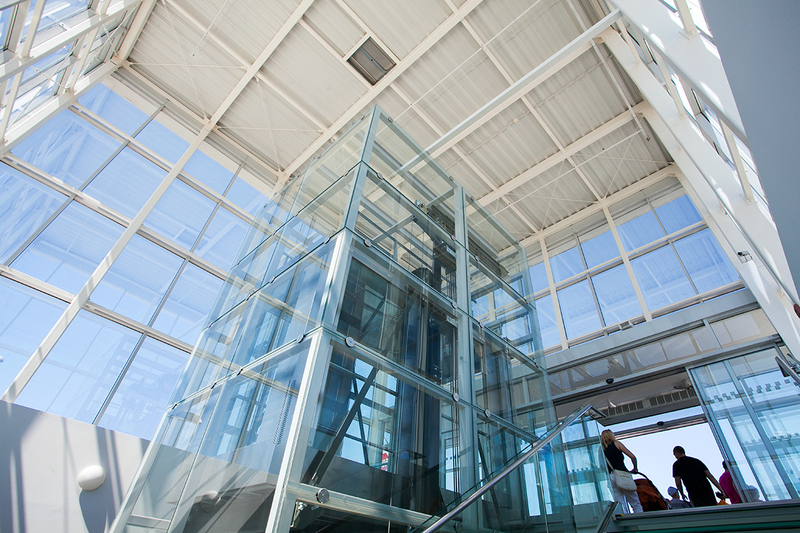 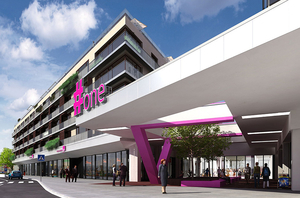 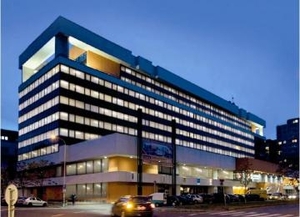 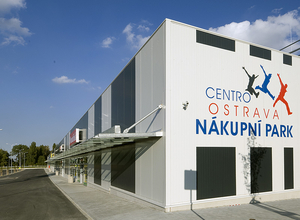 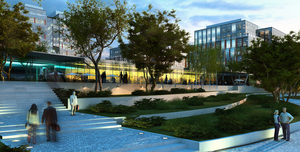 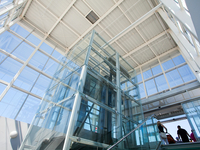 Centro Nitra was developed in two phases in 2006 and 2009 and is owned in a joint venture between "DAWM" Deutsche Wealth & Asset Management and Discovery.